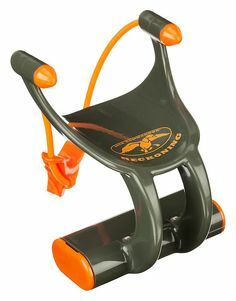 The Marshmallow Duck Commander Snap Dragon is a new twist on an old favorite. It may be small but it packs a big launch. Simply load a single mini marshmallow into the Snap Dragon pouch, pull back, aim, and Launch marshmallows thirty plus feet. 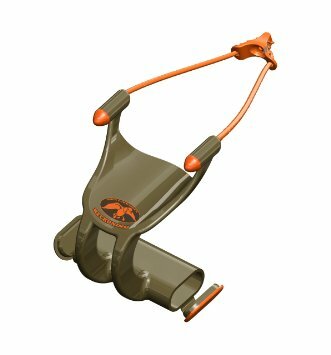 The Marshmallow Duck Commander Snap Dragon also contains storage inside the handle, so you can store your mini marshmallow ammo when you are on the move.